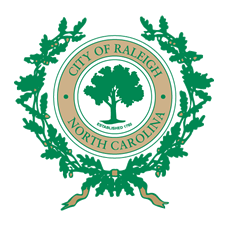 The City of Raleigh's Fair Housing Hearing Board, and the Fair Housing Project of Legal Aid of North Carolina are proud to announce the 15th Annual Raleigh Fair Housing Conference. The keynote speaker will be Dr. Eddie J. Glaude, Jr., Chair of the Center for African- American Studies and the William S. Tod Professor of Religion and African- American Studies at Princeton University. For more information & to register please visit our website.